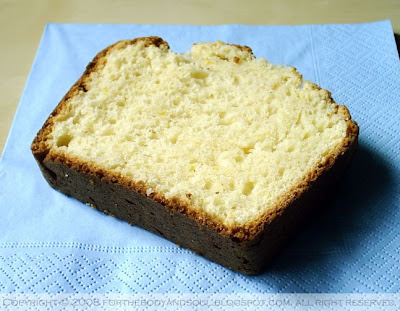 This is definitely the best plain cake I’ve ever tried, light and spongy with intense lemon flavor; the use of ricotta cheese in the batter provides a nice smooth texture and adds a little bit of richness to the cake. Delicious and so easy to make. 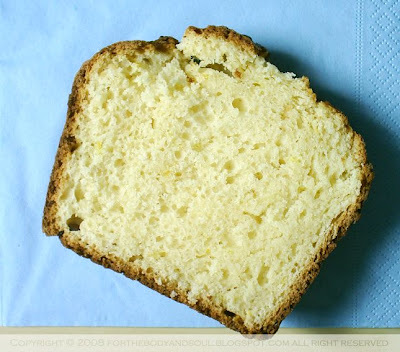 The cake originates from Sardinia island in Italy, but I've found the recipe for it on Le Chou de bruxelles food blog in French here. Hope you’ll try it!!! 2. Place ricotta and sugar in a large bowl. Crush with a fork until smooth and creamy. 3. Stir in egg yolks, lemon zest, flour and baking powder. 5. Place the batter in 22 cm baking pan. 6. Bake for 40 minutes or until a toothpick inserted in the middle comes out clean. Let cool completely. This cake looks delicious, perfect and dry with a cup of coffee. Great to find your blog, I'm an addict of anything outta Poland since I married my Polish wife! This sounds and looks fantastic - never tried using ricotta in a recipe like this and can't wait! Just have to find a measurement converter...lol. Thanks for what sounds like an awesome share!